So, 2009 wasn't really a rough year for me...or the rough parts weren't really photographed i guess. 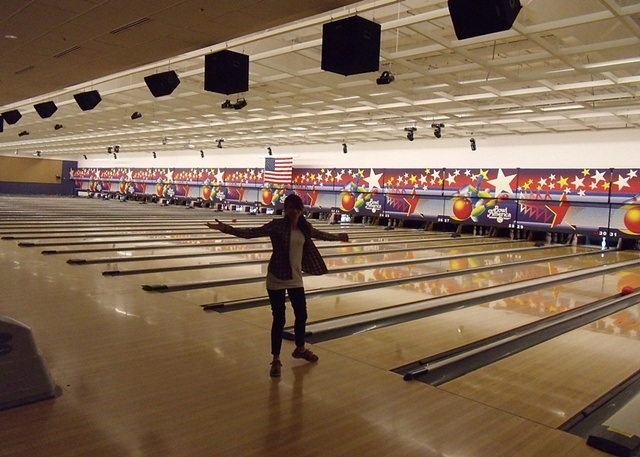 but, in december 2009, i was reminded that i am an awful, terrible bowler. it was rough in its own way.